Brand strategy is the action plan for putting the brand to work. The communications system that provides structure and guidance for all points of contact within an organization, in both internal and external audiences. Developing a brand strategy can be one of the most challenging steps in the branding process but it’s a vital step in creating the organization brand. Your brand will be repeatedly communicated, in multiple ways throughout its existence and that communication must be consistent in all its forms and frequency congruent with core brand values. Being true to your brand ensures that your organization stays on course and remains highly differentiated and valuable to your target audience. 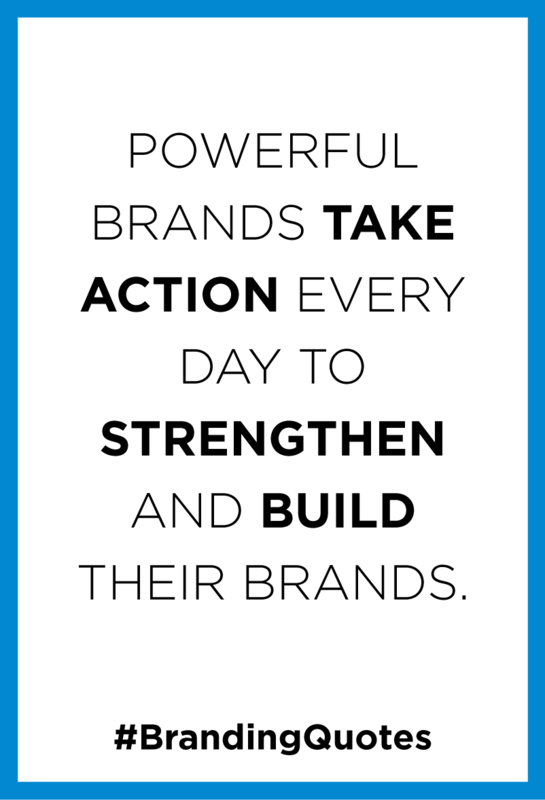 Powerful brands take action every day to strengthen and build their brands. They inspire and challenge and connect with their audiences. An important aspect that needs to be taken into consideration during the formulation of an organization’s brand strategy are the brand touchpoints. Firstly, what is a touchpoint? A touchpoint is a person, place, thing, or situation that will facilitate contact between your brand and your target audience. Just as its name suggests, it is a point at which your brand comes in contact with all the right people, whether that’s physically or intangible. 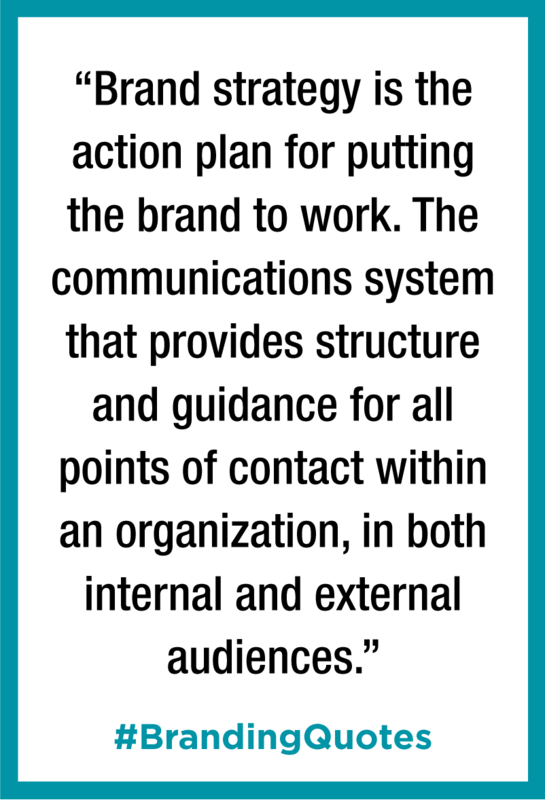 So what is involved in developing a brand strategy action plan? Choose the right people (internal audience). Building a brand requires the insights of people occupying various positions within the organization, especially those closest to your audiences. It should also have external consultants who guide the brand building process, and understand the times when it should be focused inward or outward and the many smaller goals that must be outlined and achieved for the overall one to take shape. Which external parties affect your performance? Make a list of the stakeholders who influence your performance. Seek to understand them, and the relationship your goals have to their own. If you have not engaged them previously, outline ways to do so and find ways to reach out. At this stage, you may need to examine if your vision, mission, and your organization’s ethos relate to these groups, and how. If not, reexamine and reword this to give it a specific, external focus which you should always use while reaching out to them. What’s you place in the ecosystem? Even if your organization has existed without a brand, it has in some way, shaped an identity. Examine this and confirm whether you have any strengths that can be applied in shaping the brand. Make sure also, to develop a clear picture of where you want the brand to position and showcase you, the promise you want to consistently deliver, and how you will go about this. How do you want the brand to showcase you? Look for the correct, written and visual codes (adjectives, colors, phrases) that you want to define your organization. It is important to invest sufficient time here, as there form the basic traits that will guide all content produced. You should also develop an exhaustive brand guide you will use to identify at any given time, whether or not you have made the right communication decisions. Both the codes and guidelines will also guide and justify implementation decisions to the teams carrying out specific activities on the ground. All organizations at any single time, comprise of multiple identities, that is, they mean different things to the different people who interact with them. Are there some of these that have their own unique appeal to the people they reach? Look at previous research, and all experiences, including any positive comments from customers, or partners. Research how these connect to your vision and make it part of the brand building process. Develop a structure that guides the development of the different communications tools and channels to be used, and then the smaller executable tasks within this. Have someone overseeing the overall system itself, keeping track of where the rest are. Keep all communication strategies linked and cohesive. For example, any meetings and the engagements that the senior staff has with outsiders with the aim of creating awareness should be strengthened by having a functional digital presence when they look for your organization on the web. This cohesion allows for multiple opportunities to surface and be exploited. What positive difference does your organization’s work bring about? Develop stories that show this, and at the same time showcases your brand in the strongest possible light. As we mentioned earlier, be authentic! Creatively highlight both the role of the donors, with the aim of demonstrating the impact more donors could have. Images have the ability to incorporate several elements that can deliver a single, strong message, and with greater impact than words. They should be used as much as possible to communicate the brand’s messaging and ideas that the organization wants to share with its audiences. Keep your brand promises, but always improve how the audience recognizes you. Every interaction the audience has with your brand should intrigue them, and fulfil the promise they expect, whether this is online, or in the real world where a team member hands over a business card whose use of design and color reminds them of your website, or the interior of the reception in one of your branches. Always develop better visuals for a better experience next time, but keep your signature constant whether through color, font, or certain images. If you say your strength is in customer service, then a physical encounter with staff or a phone call should reinforce. Actions which seem small, carry the weight that allows further trust and loyalty in your brand. Pinpoint all areas within your organization where real life evidence of brand behavior occurs and plan how to shoe face here. Integrate it into all behavior until it becomes part of your culture. What do you feel most comfortable starting off with? Where are most of you target located? Identify them, then roll out this messaging. Let the structure that keeps track of all messaging be easy to follow, and give your consultants the time to develop memorable material that invites people to take action that builds your brand, whether this sharing through word of mouth, or in the digital space. Find and work with experts who will bring out your best face. Find people or companies with a true passion for using design to make the world a better place – they are similar to non-profits in that they overall goal for both, is to make a positive contribution. At Maison Interactive, we first think through how to create you your own unique ‘face’, based on who you are. In our experience, nonprofit branding requires attention to how the emotional impact of their work can be codified and expressed visually. We rely on tools, systems, and checklists which are reevaluated for all clients. These initial tasks allow for the development of branding that accurately reflects all the ideas and values for which you want to be identified and known with time. We also rely on toolsets that keep the work efficient and focused, keeping costs minimal and competitive. Some of the initial processes we take our clients through revealing the need to begin a fresh branding. Other times they show a need to shift the organization’s overall position. In some cases, there is a need to push the organization from the current ecosystem it occupies, into a new one, so that your audiences can begin to perceive you how you would like. What does this mean for a nonprofit? A strong brand will help the organization stand out from the masses of solicitations, distinguish its cause from other organizations doing similar work, and inspire others to support them. The best brands elicit positive emotional responses because people understand and identify with each one’s mission and know that the organization is consistently true to it. When carefully developed and nurtured, the brand becomes the fabric of an organization’s culture. In today’s environment, with more nonprofits than ever competing for funding, an organization can’t afford to not have a strong brand. Join us next week as we look at nonprofits with consistently great branding. Don’t miss! !